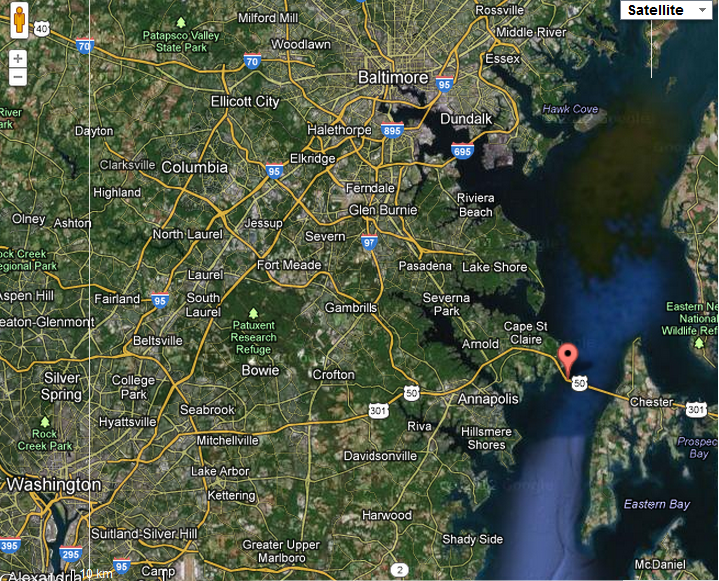 On Saturday, April 21, 2012, we visited Kent Island on the Chesapeake Bay in Maryland. Kent Island is part of Queen Anne’s County, Maryland and Maryland’s Eastern Shore region. It is the largest island in the Chesapeake Bay, and a historic place in Maryland. 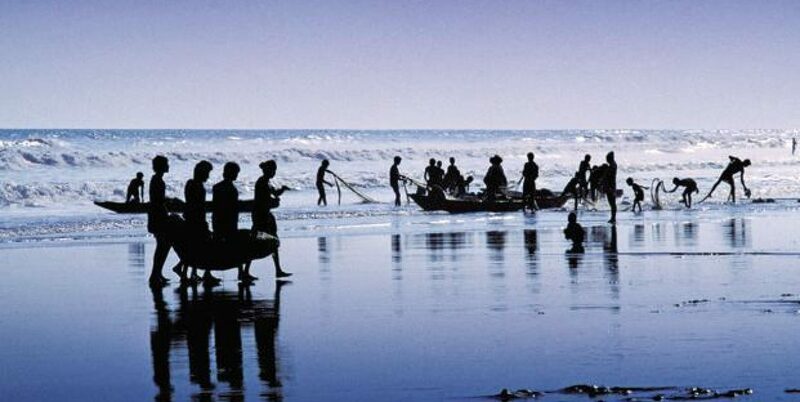 It is about 14 miles long, from Love Point at its most northerly point to Kent Point at its most southerly point, and 6 miles wide. According to the United States Census Bureau reports, the island has 31.62 square miles (81.90 square km) of land area. The first English establishment on the island, Kent Fort, was founded in 1631, making Kent Island the oldest English settlement within the present day state of Maryland, and the third oldest permanent English settlement in the United States, after Jamestown, Virginia and Plymouth, Massachusetts. The island is separated from Sandy Point, an area near Annapolis, by roughly four miles (6.4 km) of water. 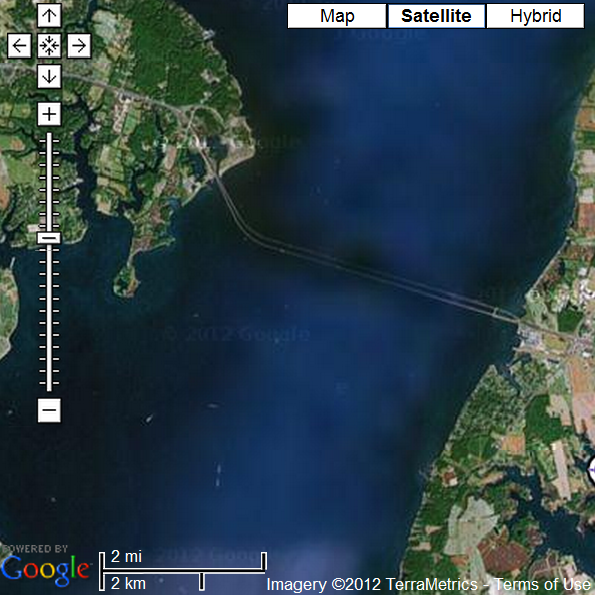 The main waterway of the bay is at its narrowest at this point and is spanned here by the Chesapeake Bay Bridge. 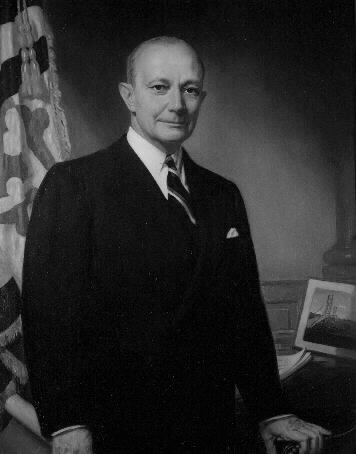 William Preston Lane Jr. (May 12, 1892 – February 7, 1967) was the 52nd Governor of Maryland in the United States from 1947 to 1951. The Chesapeake Bay Bridge (commonly known as the Bay Bridge) is a major dual-span bridge in the U.S. state of Maryland. The original span opened in 1952 and, at the time, with a length of 4.3 miles (6.9 km), it was the world’s longest continuous over-water steel structure. The parallel span was added in 1973. The bridge is officially named the William Preston Lane, Jr. Memorial Bridge after William Preston Lane, Jr. who, as governor of Maryland, initiated its construction. The bridge is part of U.S. Routes 50 and 301 and serves as a vital link in both routes. As part of U.S. Route 50, it connects the Baltimore-Washington Metropolitan Area with Ocean City, Maryland and other coastal tourist destinations. As part of U.S. Route 301, it serves as part of an alternate route for Interstate 95 travellers between northern Delaware and the Washington, D.C. area. Because of this linkage, the bridge is heavily travelled and has become known as a point of traffic congestion, particularly during peak hours and summer months. 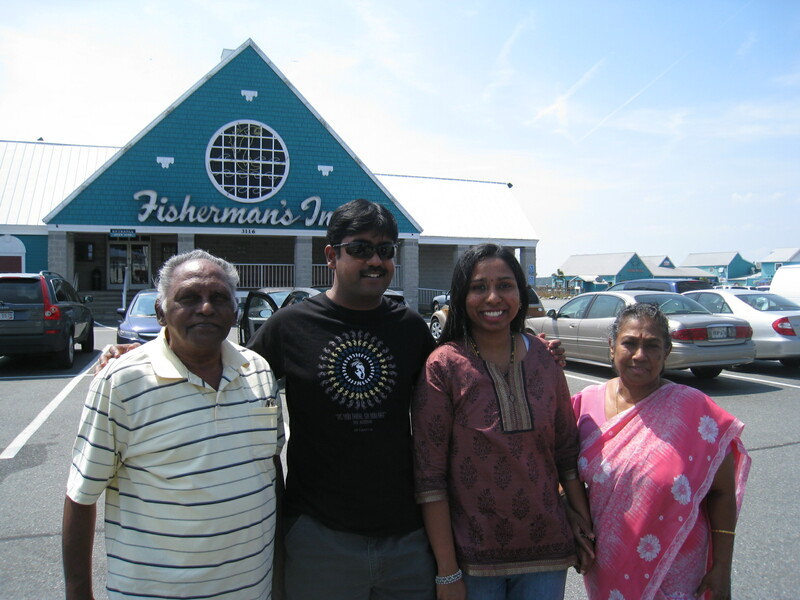 At the Fisherman’s Inn in Kent Island we had a sumptuous seafood lunch. I created this video titled “Trip to Kent Island, Maryland“. The lilting fast paced guitar melody for the background was rendered by Kapil Srivatsav aka Kapilguitarist, the young Indian guitar maestro and trainer. Bay BridgeChesapeake BayChesapeake Bay BridgeKapil SrivatsavKapilguitaristKent ForKent IslandKent PointLove PointMarylandMaryland-Eastern ShoreMusicocean city marylandspan bridgeState of MarylandTraveltravel in UStvarajUnited StatesVideoVirginiaWilliam Preston Lane Jr.